I’m starting early today and hope I can add a P.S. on the end saying letters have arrived – How many time now have I started with that same sentence? When I write early I always think of that the first thing – hence its always written. [page 2] then just the same. I’ll say the financial statement was really a complete one – I didn’t expect anything like that but it was OK. I’ll keep it for study now & then when I have nothing to do and get to thinking about things. [page 3] coming due on the exact date but one can always expect and the expectation will always be greater after the time period. I guess I mentioned writing to Joe R. He as you know is only a short time behind me, and it wouldn’t surprise me if he got there first but that remains to be seen. Anyway don’t have Mark plan on that birthday present too strongly. I’ll send him his present in due time just like I did D. and John. [page 4] saying of “Once Upon a Time.” All I can say is I’m in the S.W. 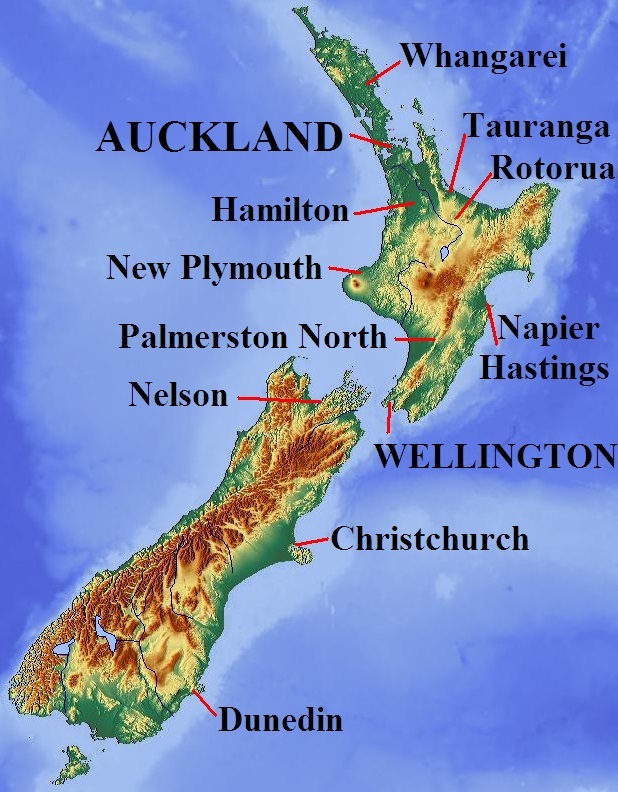 Pacific or New Zealand and the weather is fine hot & dry and the food is better – What am I doing? Repeating. Guess I’ve been talking to myself and got confused. I can talk to other people and get them confused but I thought I was pretty resistant to my own ideas. In other words I’ve built up an immunity to my own disorganization – Does the above make sense? No, alright that just pass the butter and don’t bother with the two that remain. This entry was posted in Foster, Genealogy, World War II, World War II Letters, Yegerlehner and tagged David A. Yegerlehner, Dr. Joseph Roberts, genealogy, George Wingfield Jr., Gladys R. (Foster) Yegerlehner, John F. Yegerlehner, Mark A. Yegerlehner, Navy 133, Navy Base Hospital #4, New Zealand, Pacific Theatre, Roscoe S. Yegerlehner, Wellington, World War II, World War II letters on October 13, 2015 by Deborah Sweeney. “In other words I’ve built up an immunity to my own disorganization.” Oh this was a real LOL line. A good way to describe my own situation! I’ll never posts pics of my desk on FB! “I sure wish the birthday present Mark mentioned would be a fact instead of a fancy.” I was wondering what Mark has wished for, then I remembered it was to have his dad come home.